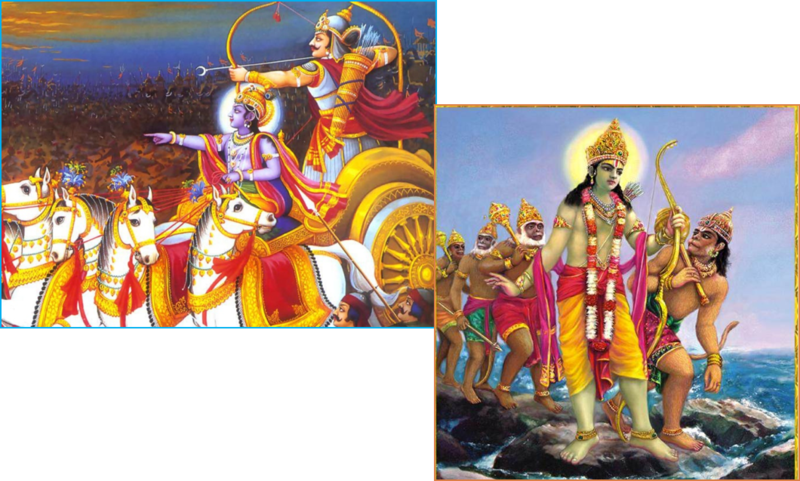 In situations that need decision making &amp; are vital for our future would you be like Lord Rama or Lord Krishna? 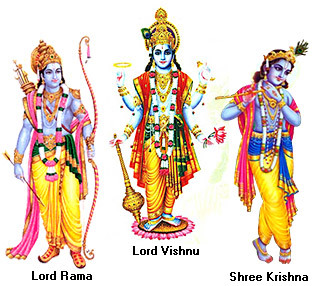 Rama followed the rules for the benefit of everyone. 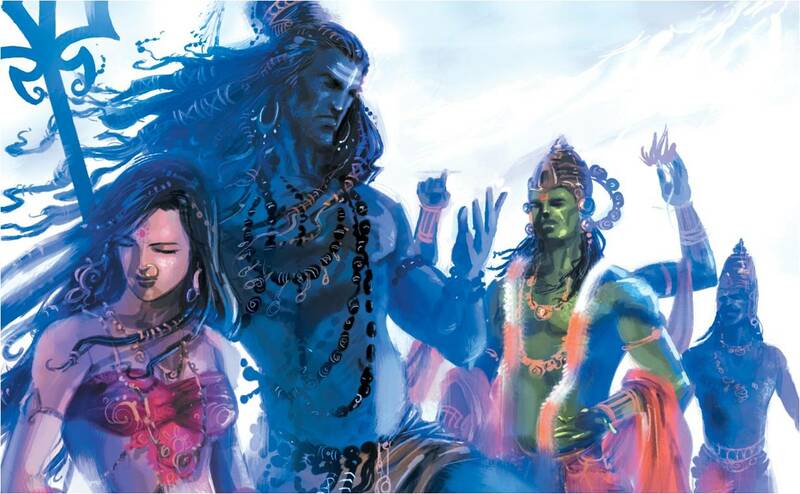 Krishna broke all rules &amp; was totally unconventional but, again only for the benefit of all. So in your career how would your decisions be based on innovation or convention?